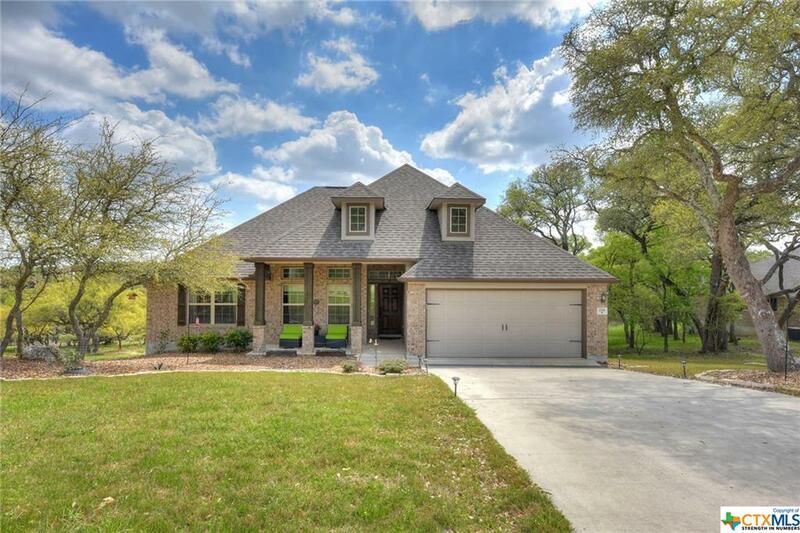 Sold a home in 2017 in New Braunfels, TX. I am a full time professional specializing in relocation, both listing and home finding. I am available 7 days a week. I have been licensed in the State of Texas since 1990. Accredited Buyer Representative (ABR) designation is the benchmark of excellence in buyer representation. Certified Residential Specialist (CRS) is the highest Designation awarded to sales associates in the residential sales field. The CRS Designation recognizes professional accomplishments in both experience and education. Fewer than 5 percent of all Realtors hold the CRS designation. Graduate REALTOR Institute (GRI) is recognized nationwide as the standard for real estate professionalism and knowledge. Accredited Staging Professional (ASP) I will help prepare your home to stand out and sell for the highest price in the shortest period of time. Certified Home Marketing Specialist. (CHMS) I have the knowledge and skills to create a strategy for successfully marketing every home. I have extensive knowledge of the Real Estate market in San Antonio and the surrounding communities, both new and pre-owned. Please give me a call, I would love to help you. Certified Residential Specialist (only 2 out of 100 agents have earned the CRS designation). Full-time professional, available 7 days a week. Specializing in relocation, listing and home finding. New and Pre-owned homes in San Antonio and the surrounding areas.